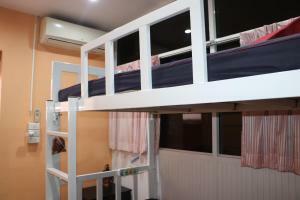 Khao San Road is 1.1 km from the accommodation. 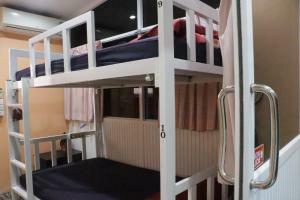 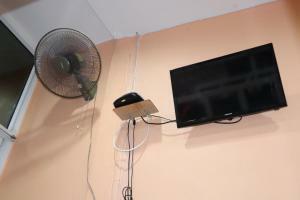 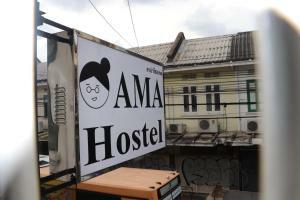 The nearest airport is Don Mueang International Airport, 26 km from AMA Hostel. 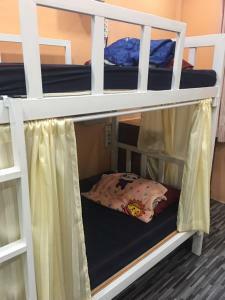 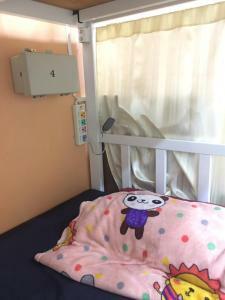 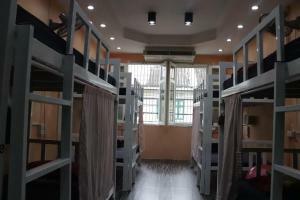 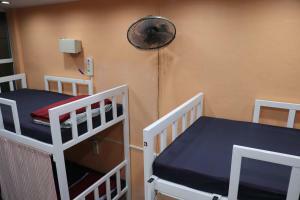 This dormitory room has air conditioning, stovetop and kitchenware. 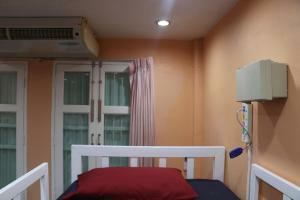 Rate: THB 250.00 ... THB 1000.00; select dates below to get current rates. 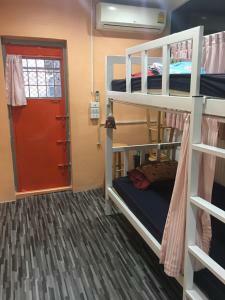 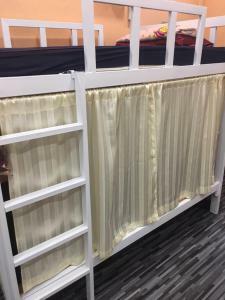 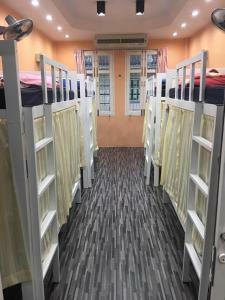 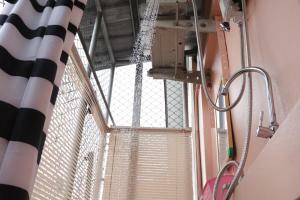 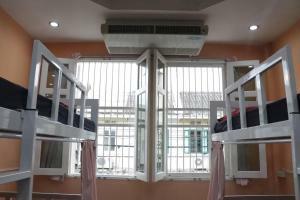 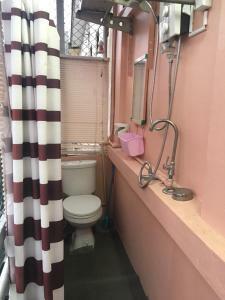 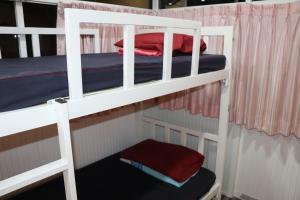 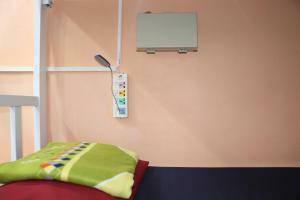 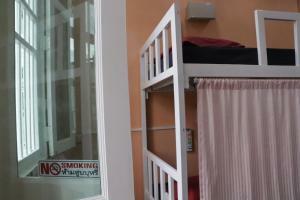 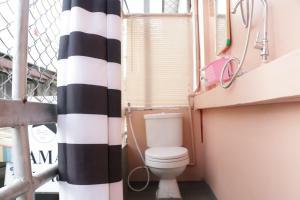 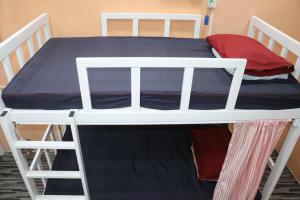 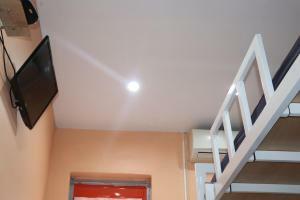 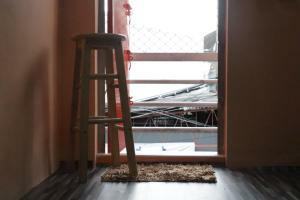 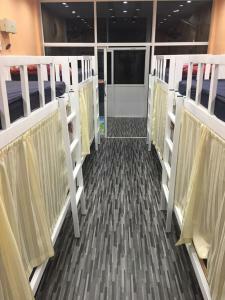 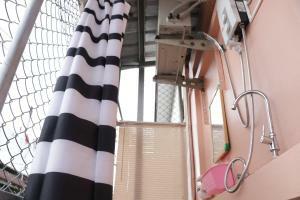 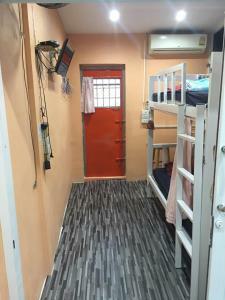 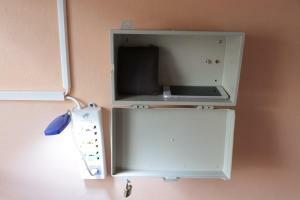 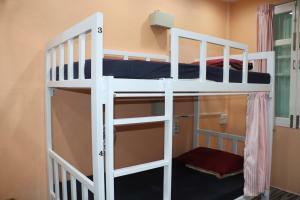 This dormitory room features a balcony, microwave and private entrance.